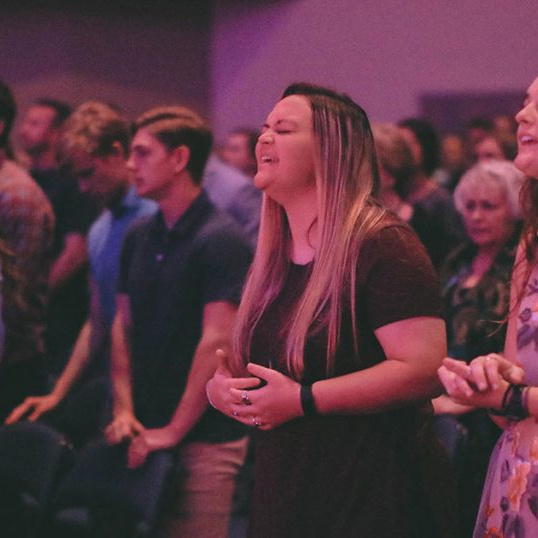 At New Beginnings we strive to create an inviting, warm environment where you can experience God move, enjoy worship in a community of believers, and be refreshed for the week ahead of you. Part of our vision to become an authentic Biblical community involves growing through community. From the moment you pull into the parking lot until the moment you leave, our team will be available and excited to assist you with any questions you may have during your visit. 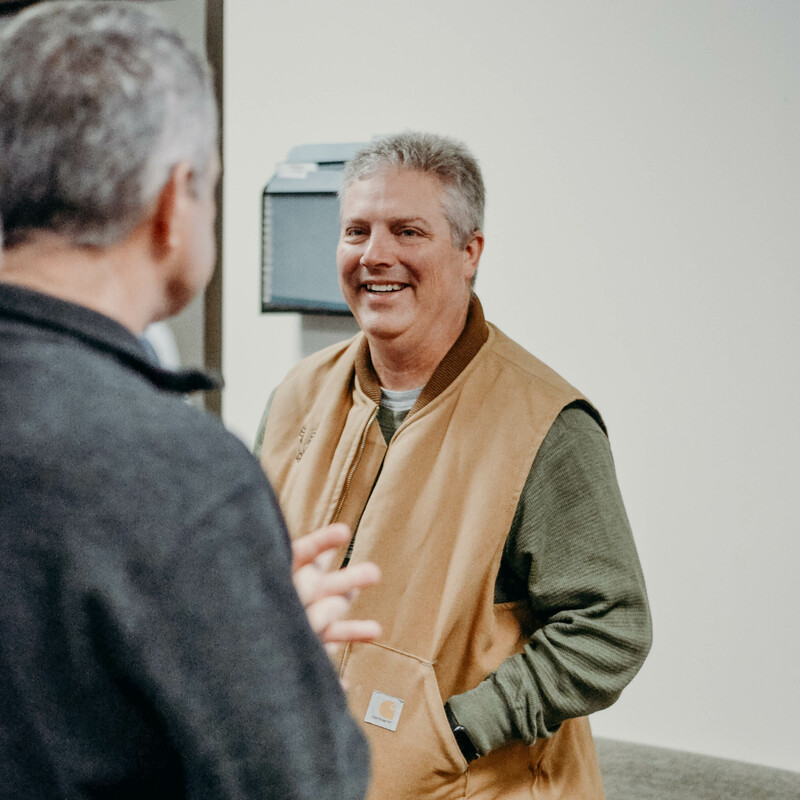 We are committed to making you feel welcome, and helping you get connected to our Church community. We believe that God desires for us to worship Him, and that He is worthy of our worship. We begin every service with a time dedicated to praising God for His goodness through song and worship. 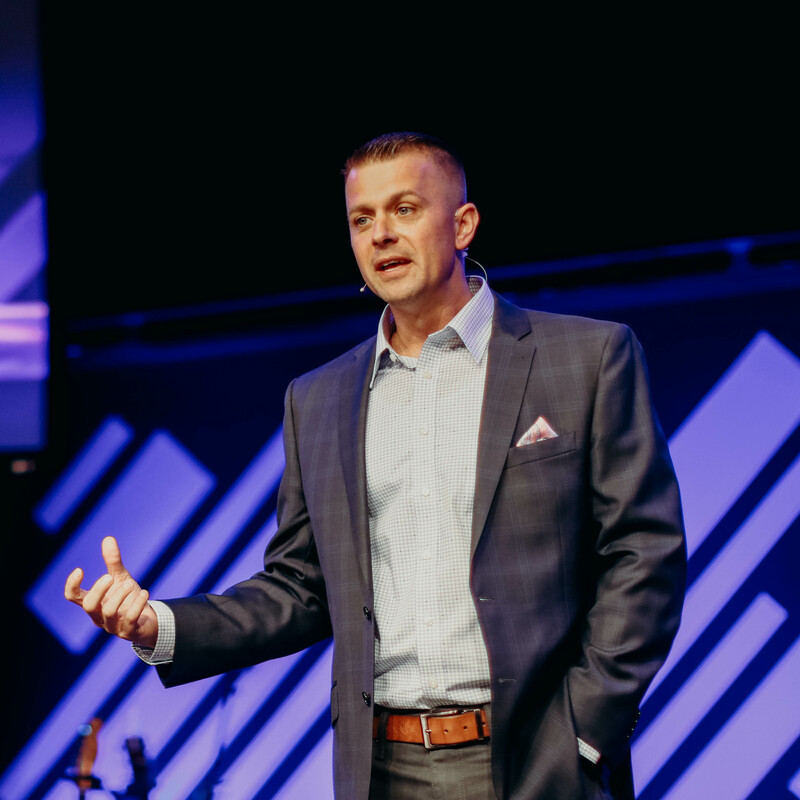 Every message starts with the words, “turn in your Bibles…” We value Gospel-centered teaching that is grounded in the Word of God, and our Pastors dig into specific passages each week that are encouraging and relevant to our daily lives. We offer activities for newborns – 5th grade that are designed around a classroom setting. 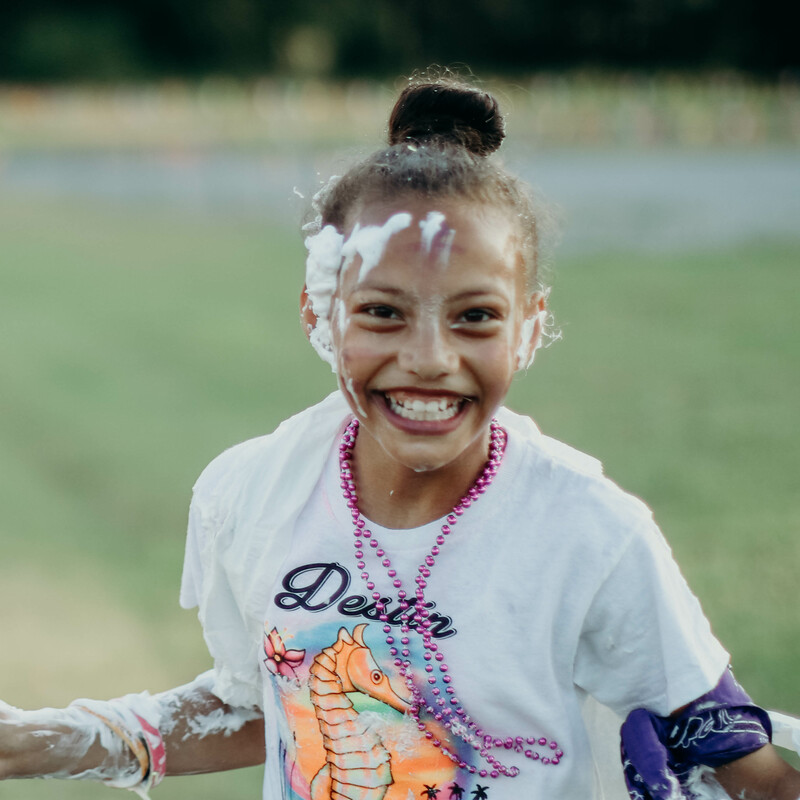 Kids at New Beginnings will be taught Biblical concepts at a level appropriate for their age, as well as participate in worship, teaching, and discussion tailored for them. 1977 State HWY 155 N. Gilmer, TX 75644. Service Times: Sun - 8:00, 9:30 and 11:00 a.m.
Office Hours: Mon-Thurs - 8:30 a.m. - 5:00 p.m.
Fri - 8:30 a.m. - 12:00 p.m.
2137 E. George Richey Rd. Longview, TX 75604. Service Times: Sun - 9:30 and 11:00 a.m.